Our personalised accessories are handmade to order. Such as monogrammed straws & confetti cones, wedding paddle fans, hand painted chalk boards & maps ... With a background in art I love to get creative and take everything I do very seriously. We do all the creative work ourselves and work incredibly hard to bring your concept to life. Get in touch for a chat. 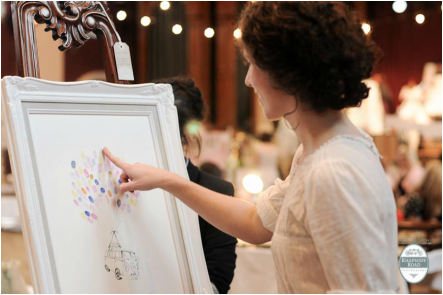 Here's an interesting alternative to the wedding guest book. Your guest stamps and signs their finger print. The little fingerprints build up to create a ball of balloons. Its a creative and interactive way to remember your guests, instead of filing your guestbook away after your wedding you can hang it on your wall as a constant reminder of your special day and all those who shared it with you. Shatterproof glass favours with personalised feather and ribbon bow. 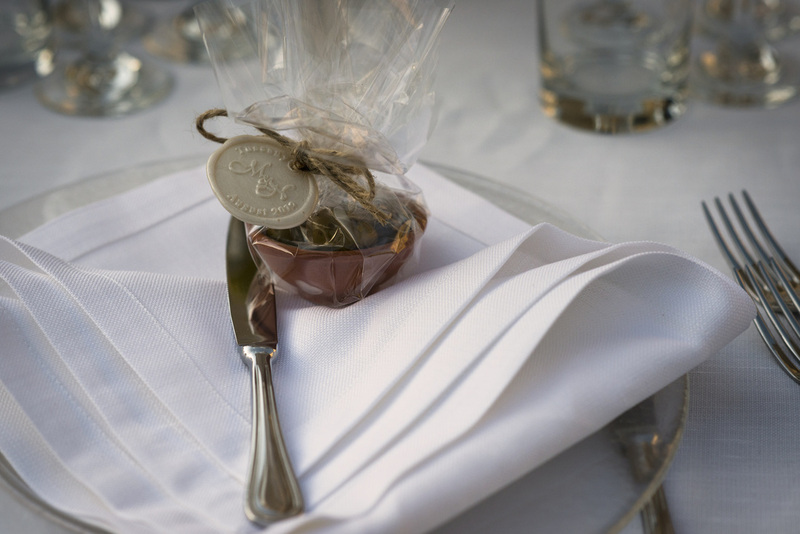 Beautiful personal favours your guests will want to keep! 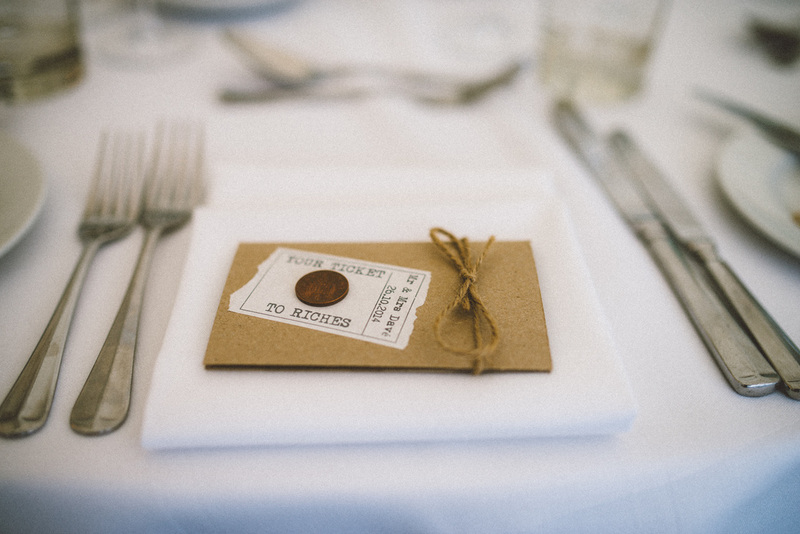 Personalised scratch card favours. Little Kraft card envelopes with your name and date on the front, tied together with twine. Photography www.edgodden.co.uk. 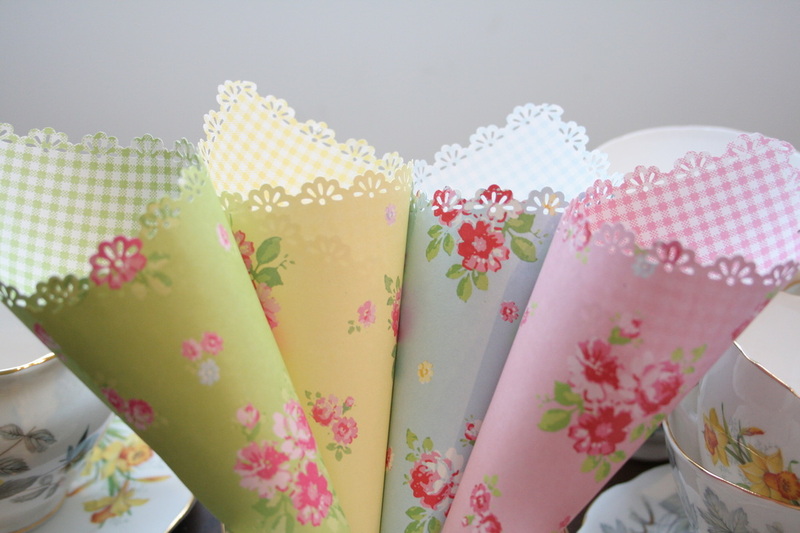 Plain and pretty floral confetti cones. Various patterns and colours. 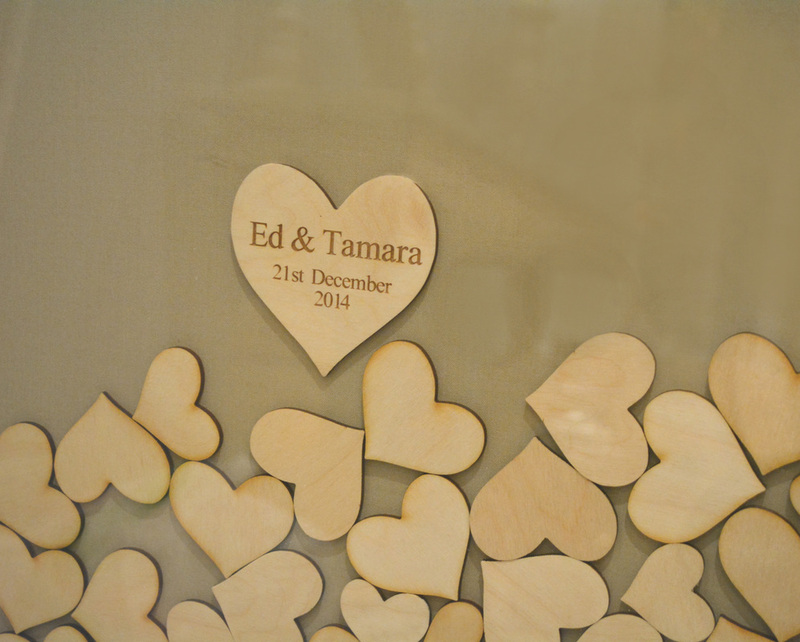 Solid oak love heart drop frame guestbook. 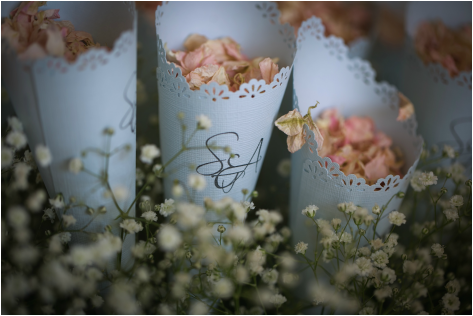 Your guest writes their name on the love heart and drop it in a slot in the frame. The little love hearts build up like a slot machine for a fun interactive alternative to traditional guestbooks. 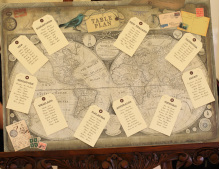 We can create any table plan to your specification, to match your theme. 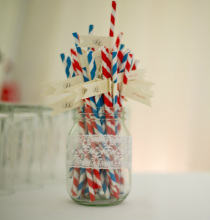 Personalised straws with your monogram and wedding date. You choose the message and we create it for you. Adding a quirky touch to your cocktail hour. Personalised hearts. We can match this to your theme. 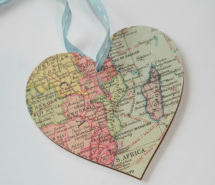 For example maps for a travel theme, quotes from your favourite novel or film, love poetry or photographs of your lives together. 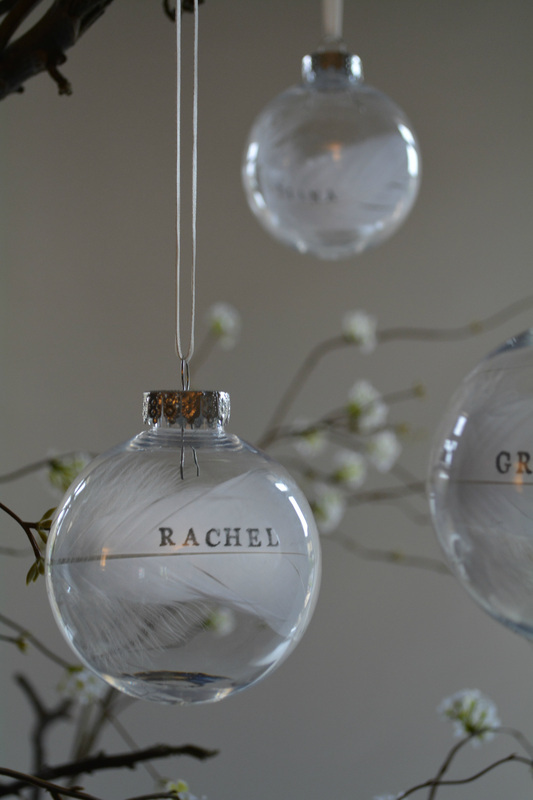 The possibilities are endless with personalised decorations. Olive favours. We put the olives in small teracotta dishes, wrapped them with cellophane tied with twine and added a monogrammed wax seal. We can supply all the elements for you. Also works well filled with chocolates or colourful macaroons. Small teracotta dish 7cm diameter, for the olive favours. 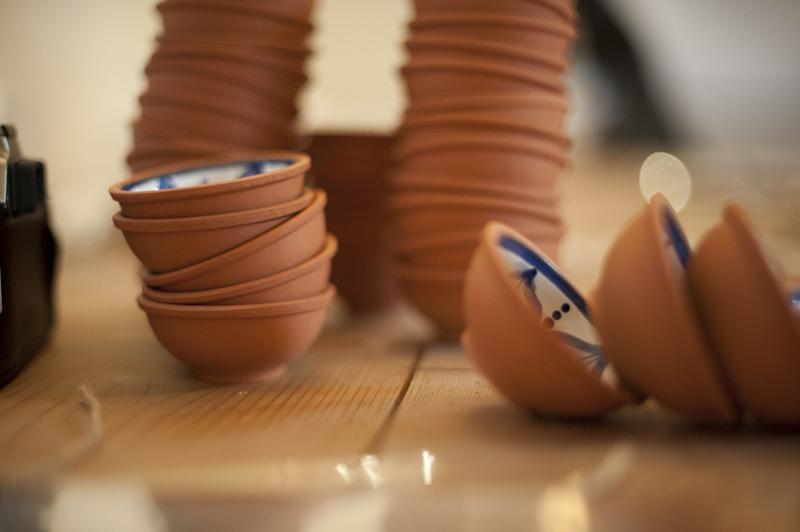 This makes a lovely favour gift for your guests. Alternative dishes are available, please contact us with your numbers for price list. 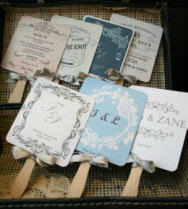 Personalised wooden signs to help your guests find their way from ceremony to reception. 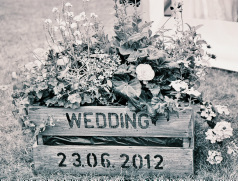 Personalised wedding flower boxes/planters, with or without flowers available to hire. Planted in your wedding colour with an abundance of seasonal blooms. Fun and unique map of your wedding venues. 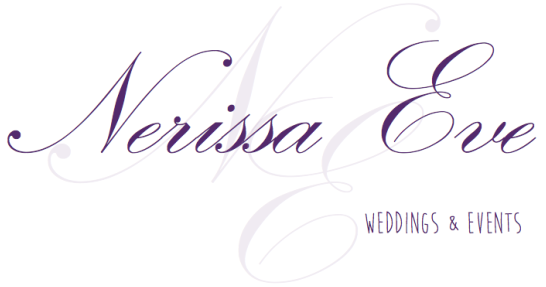 Can be featured in your invitations or order of service.